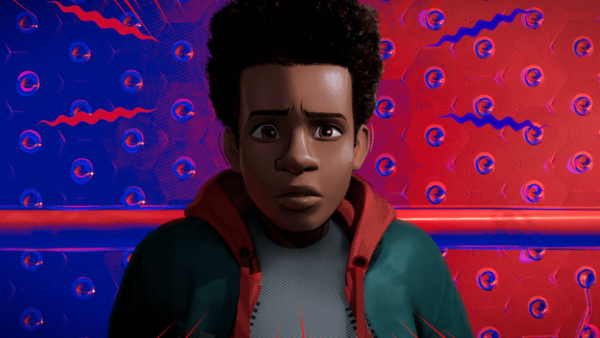 If superheroes are you cup of tea, you have four great options this summer (“Thor” was a solid start too), but even then you’d be hard-pressed to avoid the other big blockbusters this season has to offer. With three titan-sized sequels to some of the most profitable film series and some aspiring franchises-to-be, there’s a lot of mindless action/adventure (and maybe some quasi-intelligent action/adventure … hopefully) to soak up on days when you’ve had enough sun. 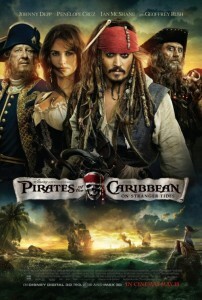 Summary: Jack Sparrow returns to seek the fountain of youth with pal and former enemy Barbossa. Turns out, however, that the fierce legendary pirate Blackbeard (McShane) is after it too. The Word: After a four-year break, the “Pirates” franchise has shed a few characters, picked up some new ones and set out to reinvent itself. What better a quest than the Fountain of Youth for the eternally selfish Jack Sparrow? 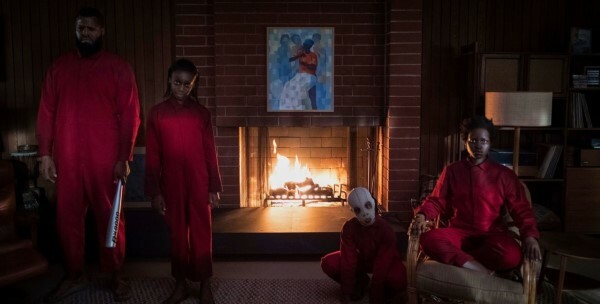 Rob Marshall (“Chicago,” “Nine”) makes for an interesting choice from an action perspective, but in terms of striking visuals, he should do a nice job replacing Gore Verbinski. The big key to this whole sha-bang will be whether or not a few years off can breathe some creative original work back into this franchise. My Thoughts: Now free of having to create a multi-film story arc, I wouldn’t be surprised if this film got back to what it does best, creative and comic action/adventure featuring Johnny Depp in one of the few characters that simply hasn’t tired on us yet. Cruz should be an impeccable foil to his foolish charisma,whereas Ian McShane finally gets the high profile villain role that he’s so long deserved. The Word: Few people can pull off a top-secret project, but Abrams is one of them. After “Cloverfield” turned into a success thanks to mystery and viral marketing, “Super 8” attempted the same when its teaser showed up practically unannounced before “Iron Man 2” last year. 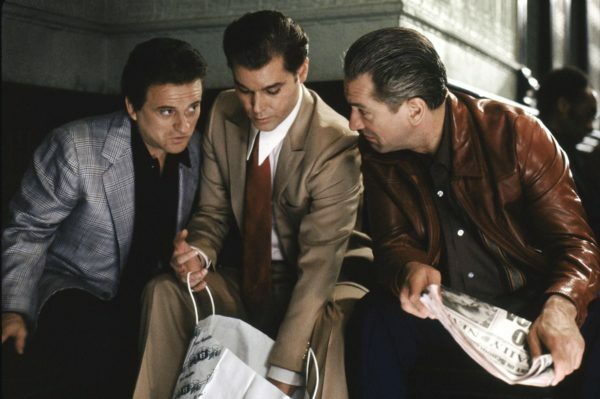 Since then, the film rounded up a cast and shot all fall in order to debut footage during the Super Bowl. 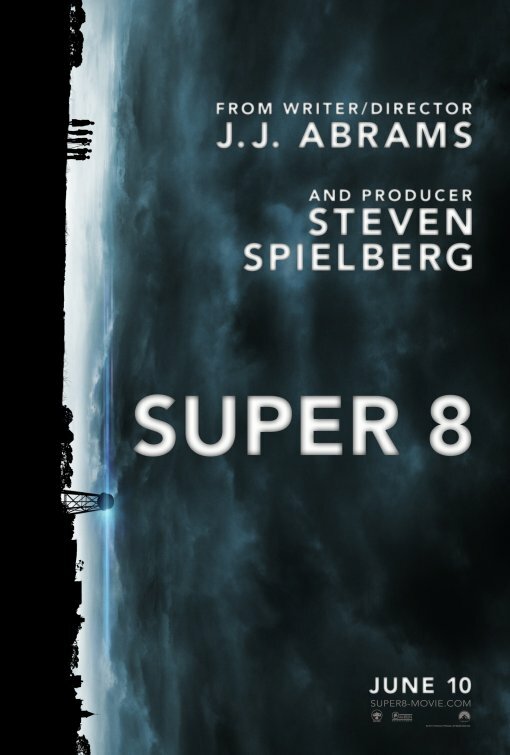 My Thoughts: An enigma from Abrams’ mind with Spielberg’s seal of approval doesn’t get more intriguing from a movie fan’s perspective. 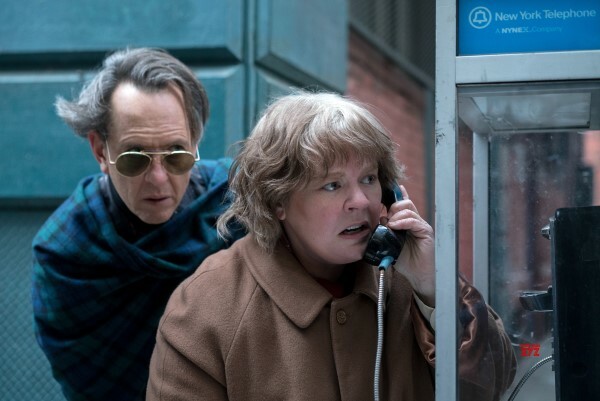 The trailers do an equally impressive job capturing our attention by juxtaposing a nostalgic Rob Reiner-esque setting with M. Night Shyamalan-esque phenomena. It’s simply hard to envision Abrams falling short on a project that he moved so quickly to bring to fruition. The Word: This third installment of the franchise in five years comes on the heels of a lot of drama. For one, Michael Bay has apologized and admitted the poor quality of the second film. For two, Bay’s war of words with star Megan Fox caused Fox’s departure from the film and led to the casting of Victoria’s Secret model Rosie Huntington-Whiteley, who has faced incredible lashings from all over the Internet. Considering this film was put immediately into production for release two years after “Revenge of the Fallen,” it would be optimistic to expect something exceptionally better in this third film. 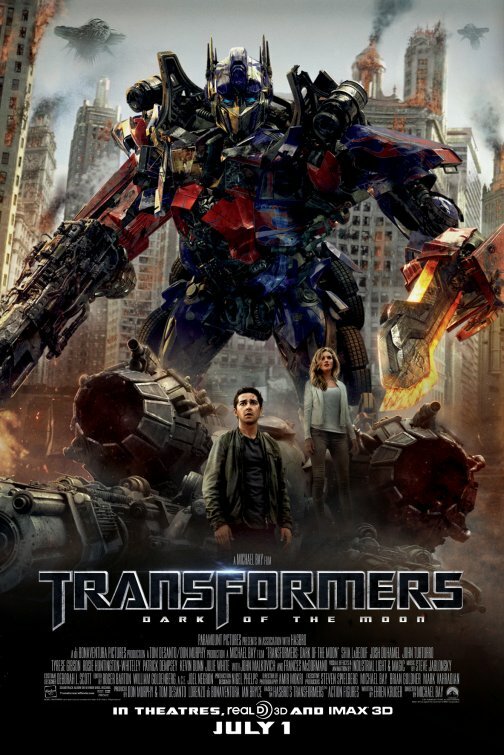 My Thoughts: I’m still having a tough time separating my love for the fact that this was filmed in Chicago from the fact that’s it’s a third “Transformers” movie. All the talk about making up for the last film also has me convinced it will be at least somewhat better, but perhaps that’s merely dreaming. The original was not amazing anyway, it was merely a really damn good time. I could care less about Fox being replaced either. Frankly, the story will have to be better for this to sit well with me. 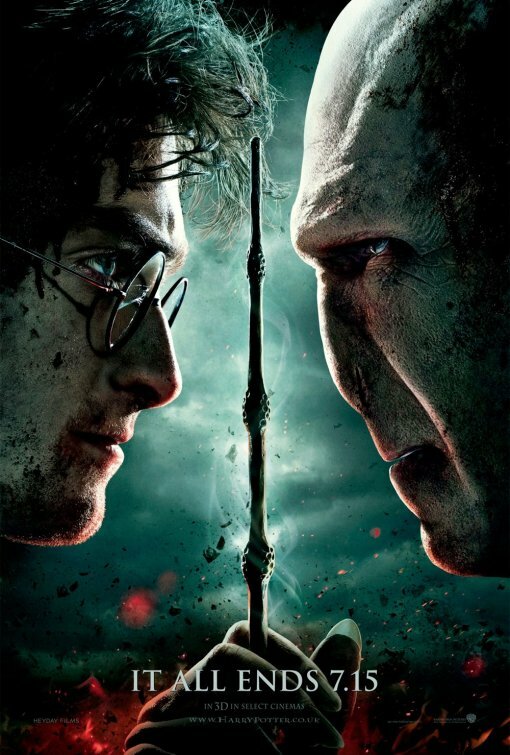 Summary: Voldemort, now in possession of the Elder Wand, one of the three Deathly Hallows, goes after Harry to find out once and for all which of the two will live while the other dies. The Word: The eighth and final film chapter to this epically successful and acclaimed film franchise finally arrives. Presented in 3D, the film looks to be nothing short of special. The trailer promises endless action, the sort we were deprived of in “Half-Blood Prince.” The only question the remains is whether this installment will do for “Harry Potter” what “Return of the King” did for “The Lord of the Rings.” Maybe not quite as much so in terms of Oscar glory, but maybe a few more nominations than usual. My Thoughts: “Part 1” was an incredible step forward for the franchise. Yates will surely have work coming now that he’s finished with “Potter.” If that excellent and mature character study with some fearsome elements is even a slight preview of what’s to come in this monumental showdown, “Part 2” should easily be the most dependable film of the summer in terms of quality, especially among the many sequels. The Word: Favreau takes up a new blockbuster project after the first two “Iron Man” films and its a doozy, having to promote early and often to erase any stigma or questions of self-seriousness as created by the title alone. 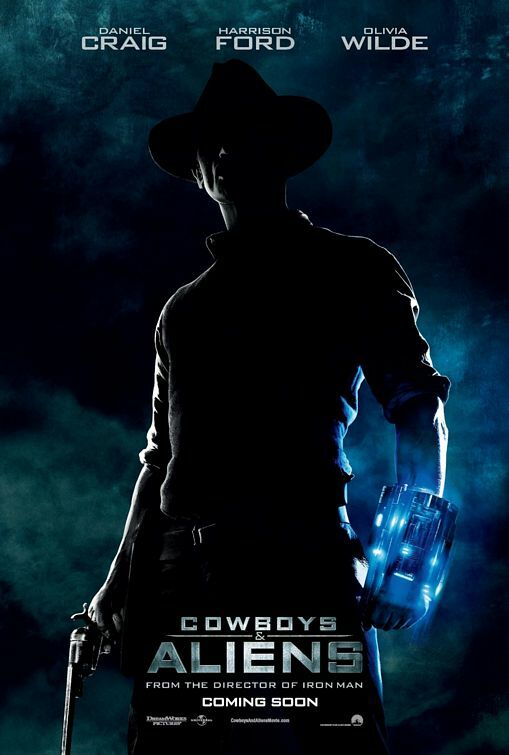 Having set out to blend sci-fi elements into a Western, it appears as if he’s found a way to do it without coming across as campy. A big star like Craig will certainly be of help for this film to make any money coming at the end of a loaded July. My Thoughts: I’m optimistic for the entertainment value of the film and feel Favreau can pull of the genre twist. The writers include the pair behind “Iron Man,” the pair behind “Star Trek” and one of the writers of “Lost.” As for how well it will do at the box office with “Transformers,” “Harry Potter” and “Captain America” coming out in the weeks before, that’s another story. I’m not sure it has enough to rope people in other than sci-fi nerds and Daniel Craig fans. Summary: A scientist in San Francisco (Franco) researching a cure for Alzheimers starts testing his drug on monkeys, who begin to respond with abnormal levels of intelligence and incite a war for global supremacy. 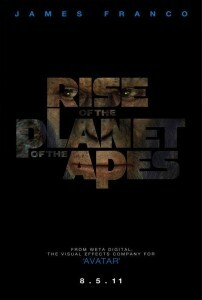 The Word: It’s been 10 years since we got anything from “Apes” after Tim Burton’s strange remake back in 2001. 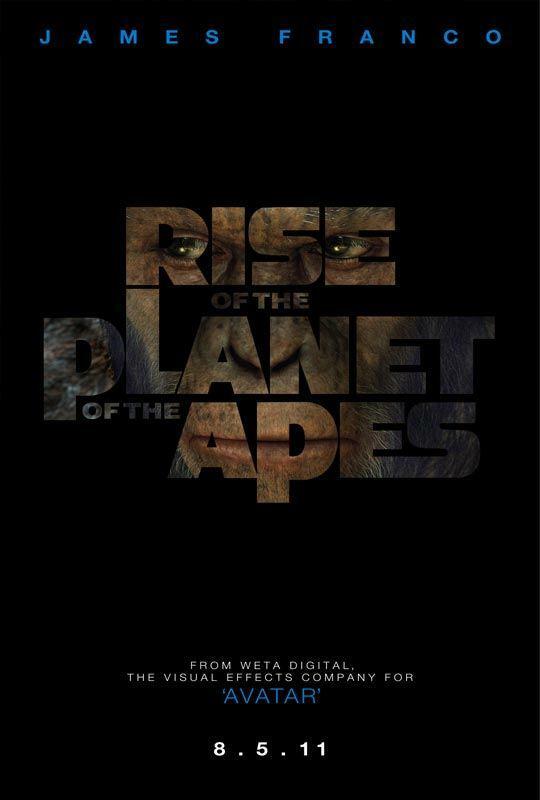 This prequel arrives with hopes that the impressive work being done with motion-capture technology on film these days can make lifelike apes that put the old makeup ones to shame. Who better to do mo-cap than WETA, the team behind “Lord of the Rings” and its best mo-cap actor, Andy Serkis? Franco will truly test his star power in this risky August time slot. 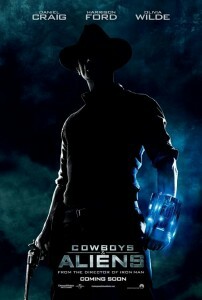 My Thoughts: Think “Cowboys & Aliens” has it rough with that July lineup before it? How about coming out a week after that? The franchise name “Planet of the Apes” could draw a crowd, but I personally think the film has a lot to prove if it wants big attendance numbers. The vague story set-up teaser trailer without much action or conflict (or ape) and a lot of moral/ethical dialogue doesn’t have me convinced quite yet. 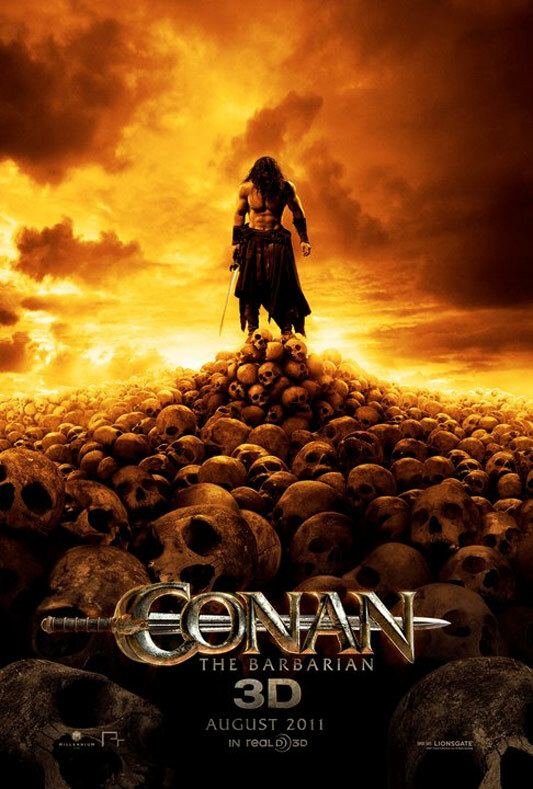 Summary: Conan the Cimmerian is on a quest for personal vengeance that grows in scale when he realizes the continent of Hyboria is at risk of being taken over by a supernatural evil. The Word: Take an existing property and “300” it: that’s the goal with “Conan,” originally made famous by Arnold Schwarzenegger. Unknown (unless you watched “Stargate Atlantis”) actor Jason Momoa steps into the lead with “G.I. Joe” star Rachel Nichols and “Avatar” bad guy Stephen Lang. Lots of swords and sand in this one. My Thoughts: Slap together any recent swords-and-sandals film (“Prince of Persia,” “Clash of the Titans’ and “300”) together and this sounds about right. The goal here is definitely mindless barbaric action with monsters and some bare bodies: not exactly something unexpected for a lazy days of summer action flick in August. So while there might be absolutely no reason to indulge “Conan,” expect people to do just that.